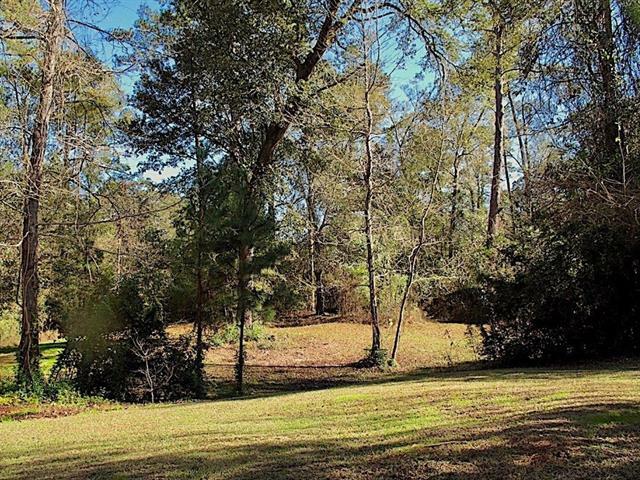 Beautiful lot on Penny Lane, backs up to a creek waiting for you to build your dream home. Demand Old Covington, near schools, hospital & downtown Covington. Listing provided courtesy of Suzette K Hubbell of Gardner, Realtors.